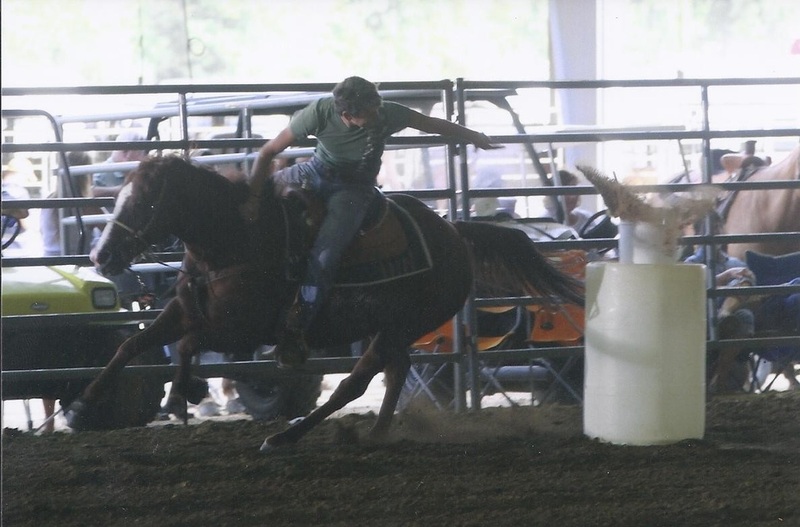 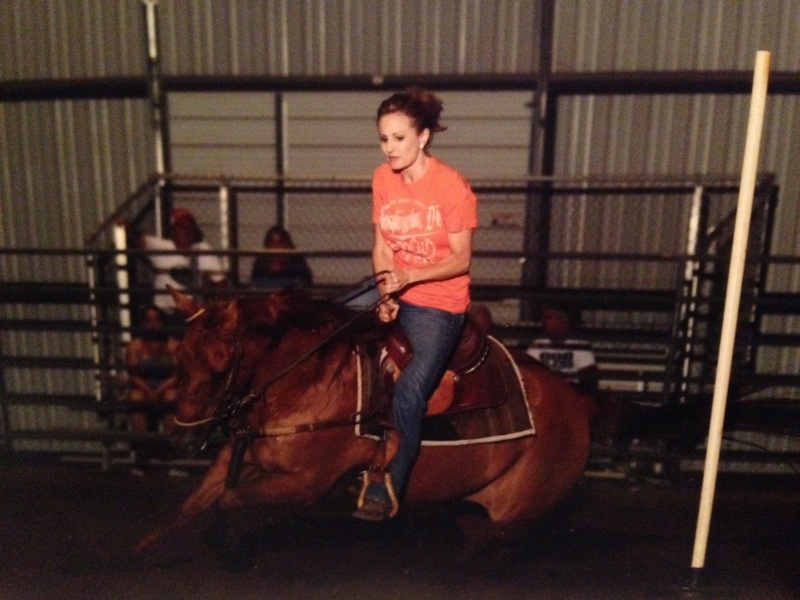 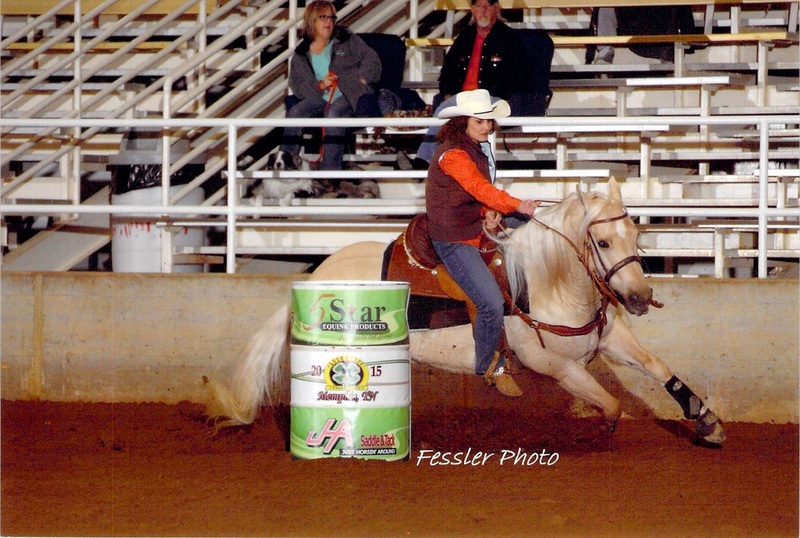 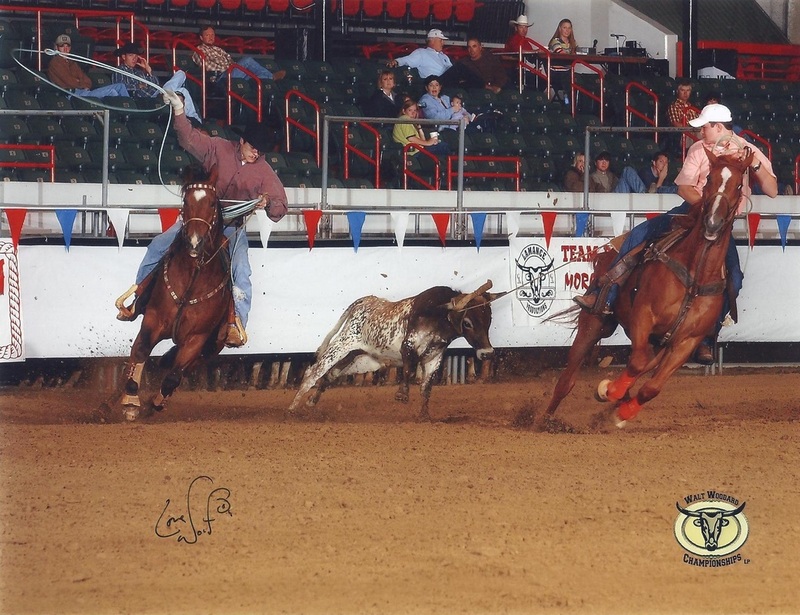 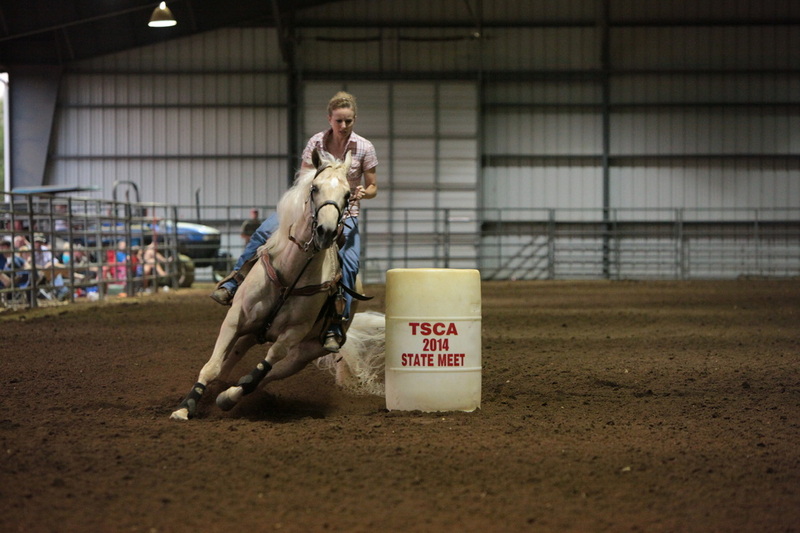 ranch riding, team roping, and barrel racing. 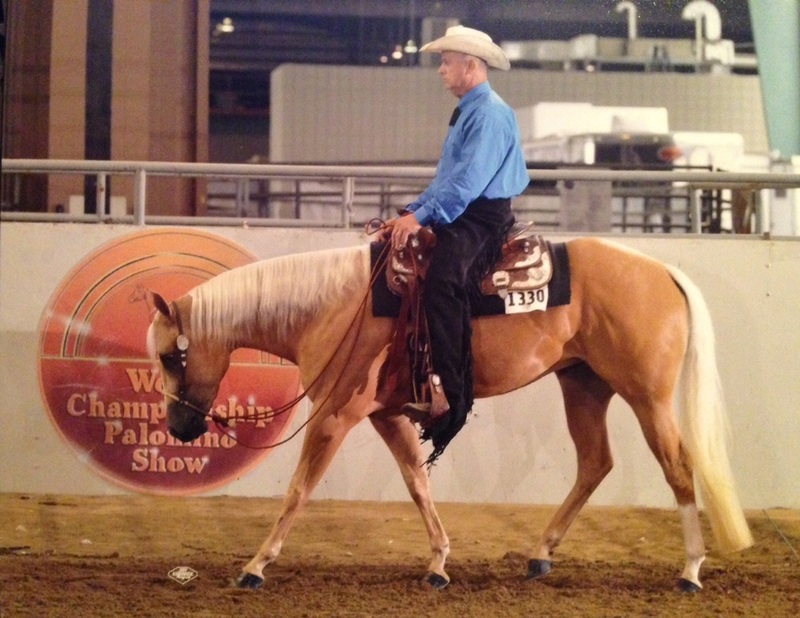 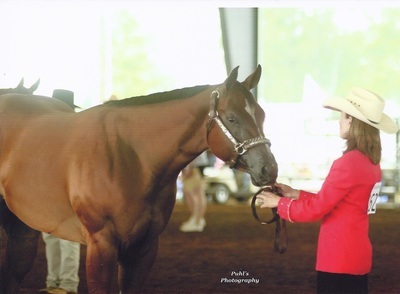 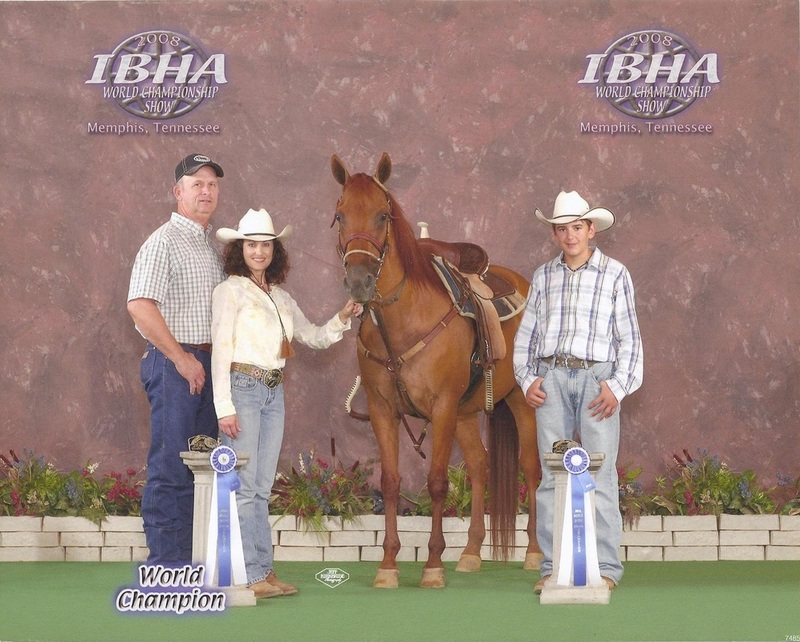 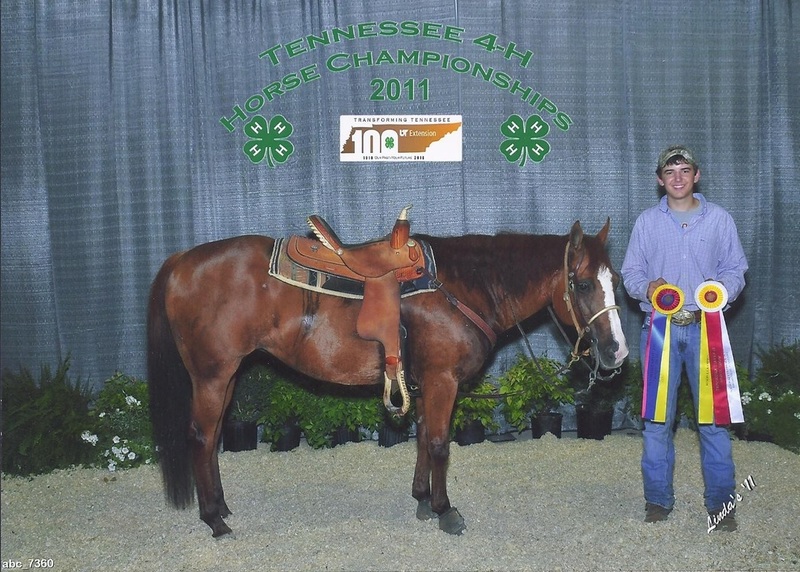 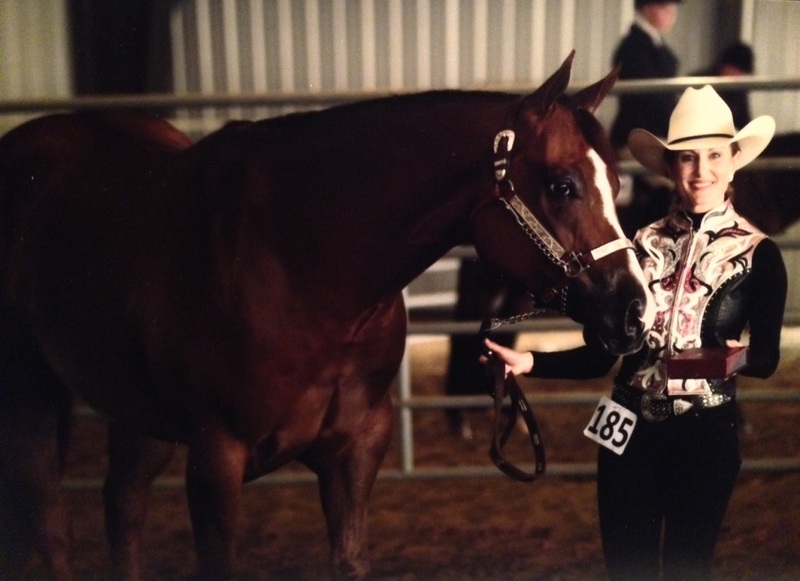 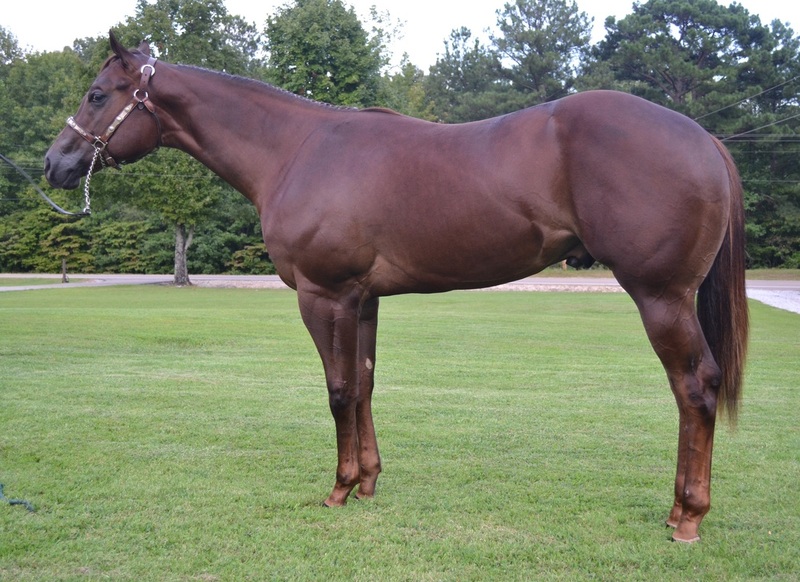 We can start your two-year-old, tune up your older horses, or fit your halter horse. 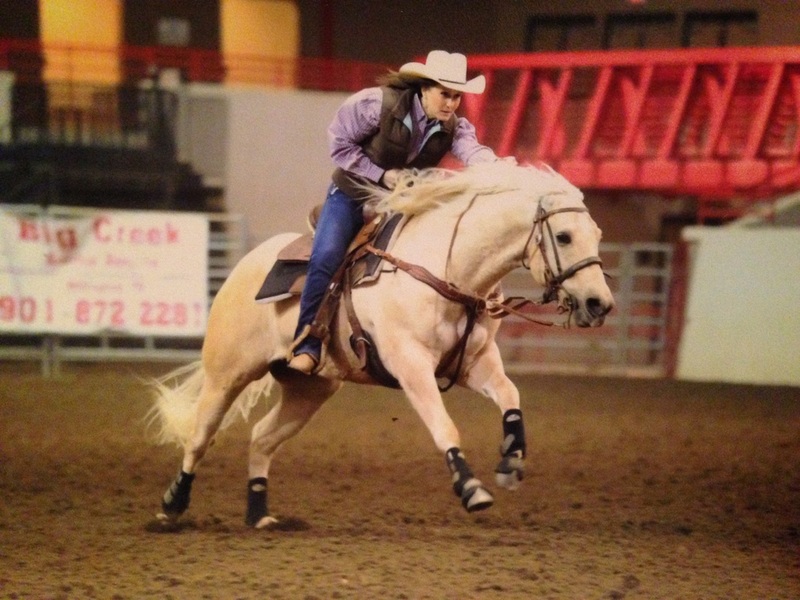 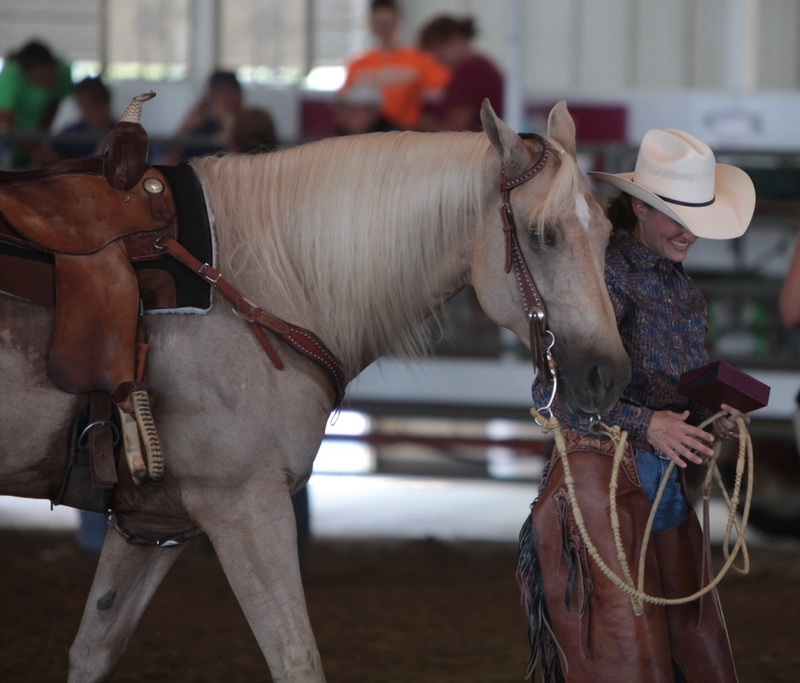 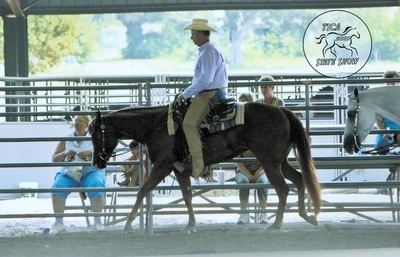 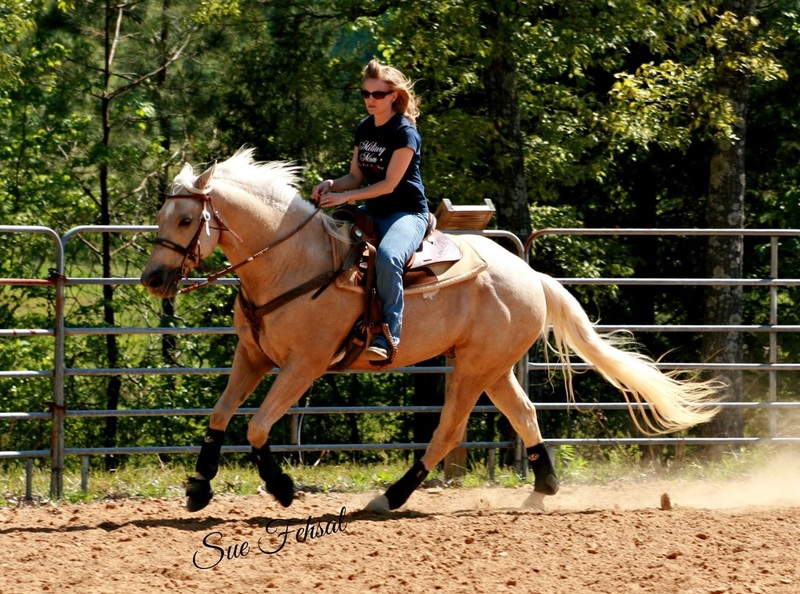 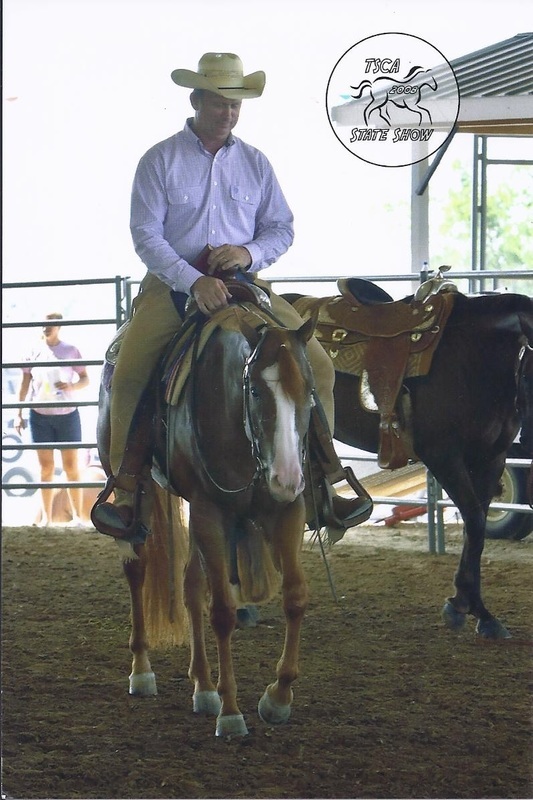 Whether you want to compete or just enjoy a ride on a horse with a great handle, we can help!